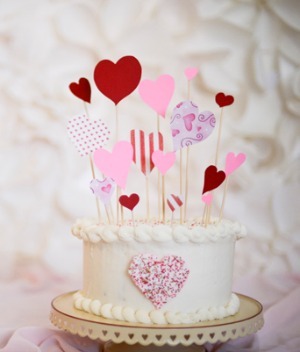 Valentine’s Day party food for kids is perfection! You’re going to love these easy Valentine’s Day party food recipes to make your Valentine’s Day table, day and fun even… sweeter! 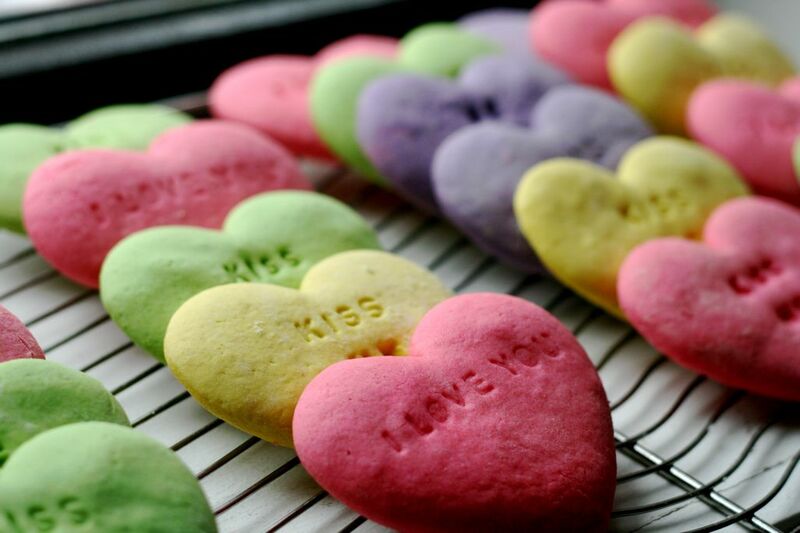 Valentine's Day is one of the sweetest days on the calendar. Dive into the sweetness this year with a perfect Valentine's Day treat! Each and every one of these creative pink-tinted ideas is sure to put a (sugary) smile on your loved ones' faces! 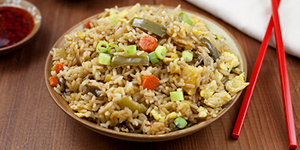 Kelsey Nixon is the host of the Cooking Channel's Kelsey's Essentials where she inspires a new generation of food lovers with her own fresh take on essential cooking basics. 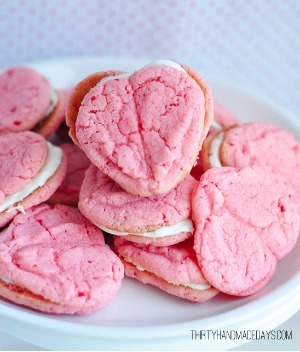 Kelsey's sweet Valentine's Day treat idea is Conversation Heart Sugar Cookies, super soft sugar cookies that are completely adorable and delicious! Nikki Wills is the clever blogger behind Tikkido, a place for creative party inspiration and tutorials to show you how to do it on a DIY budget. Nikki's sweet Valentine's Day treat idea is The Perfect Pink Strawberry Cake, a perfectly pink — made from scratch — strawberry cake! Mique Provost blogs at Thirty Handmade Days, a beautiful blog focused on a creative project for every single day. Mique's sweet Valentine's Day treat idea is Strawberry Heart Oreo Cookies, irresistibly sweet filled strawberry cookies! How Does She? is a site created by women, inspired by women and dedicated to empowering and embracing motherhood and womanhood. 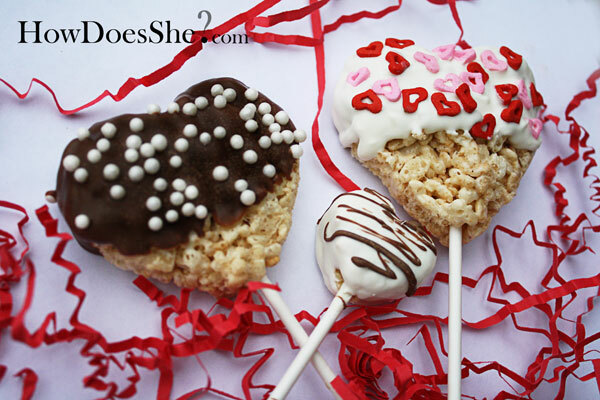 Their sweet Valentine's Day treat idea is Rice Krispy Valentine's Day Suckers, an adorable, simple-to-make crowd pleaser! Ashton Swank is a burgeoning photographer, an emerging entrepreneur, an experimental baker, a social networker and the face behind the fun blog, Something Swanky. 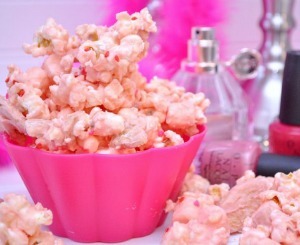 Ashton's sweet Valentine's Day treat idea is Pink Trash Popcorn, a sweet pink-tinted popcorn treat that's sure to be a party hit! Kristyn Merkley is the creative blogger behind Lil' Luna, a one-stop shop to find all things creative for every occasion. 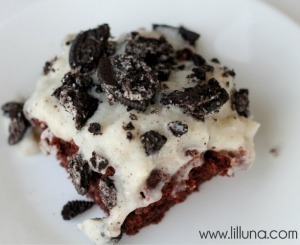 Kristyn's sweet Valentine's Day treat idea is Oreo Pudding Poke Cake, a cake so simple to make and delicious to taste that everyone is sure to love it!